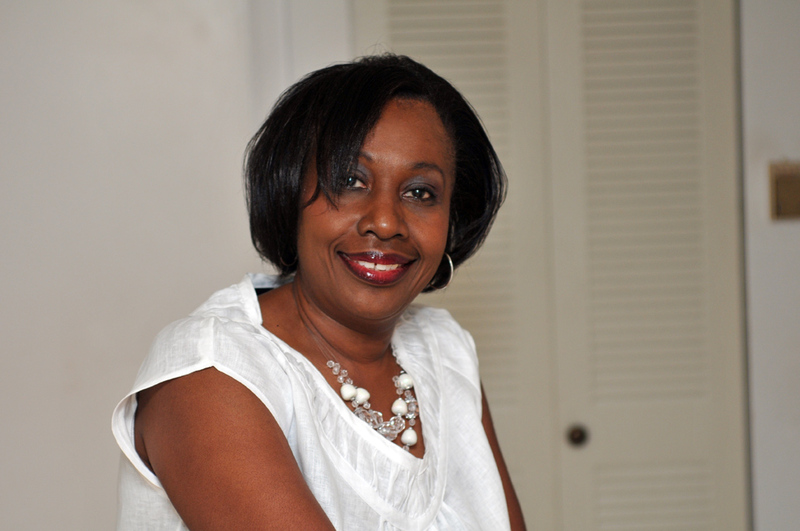 In 1974, Maureen graduated from St.Catherine High School in Spanish Town, Jamaica. She then went on to Fitz Henley’s Commercial Institute where she excelled in administrative duties. She then worked at the ministry of Foreign Affairs in Jamaica before migrating to the United States in 1978. In 1980, she married Mr. Bertrell Vaz in New York and had her two beloved children, Christopher Lloyd and Jacquelyn Patricia. Maureen devoted thirteen years of her career at Teamsters Local 804 as a secretary in Long Island City, New York. In 1991 she moved her family to South Florida to be closer to her sisters. Maureen found her niche in the health insurance industry as a dedicated and loyal employee at Humana Healthcare for fifteen years. 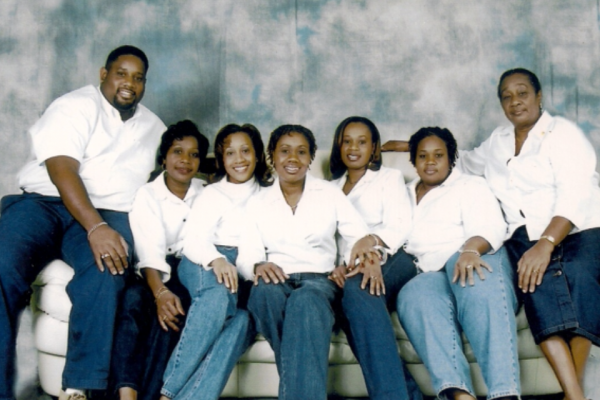 Maureen has been a longtime member of the Cooper City Church of God for over twenty years. She enthusiastically served as an usher and greeter faithfully and always with a contagious smile. Maureen was a true servant at heart and also shared her passion for God’s kingdom at the Prayerline Church of God. 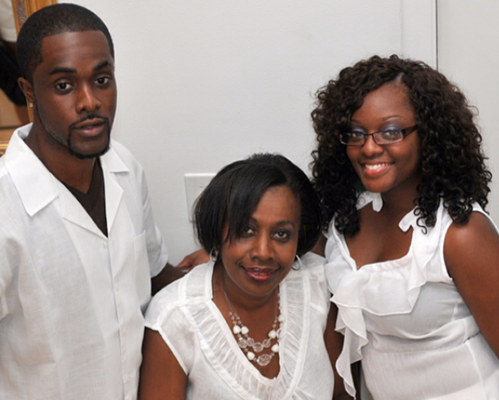 Maureen’s greatest accomplishment was raising her two children, Christopher and Jacquelyn. They were the joy of her life. Maureen was the family’s chief organizer, planner, and secret-keeper and trusted confidant. She has fulfilled her purpose on earth and will be missed by all of her cherished loved ones, friends and family. Maureen “Hopey” Vaz will be remembered fondly for her infectious smile and jovial personality.